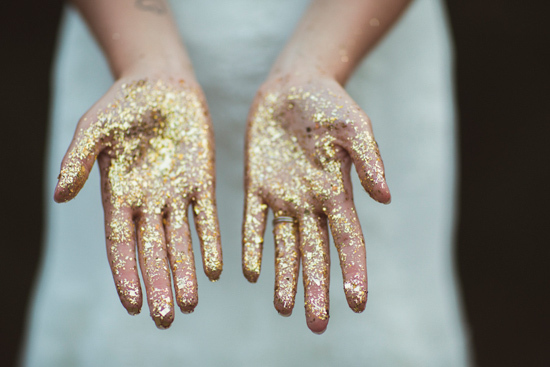 Its safe to say we are glitter obsessed and festival junkies. 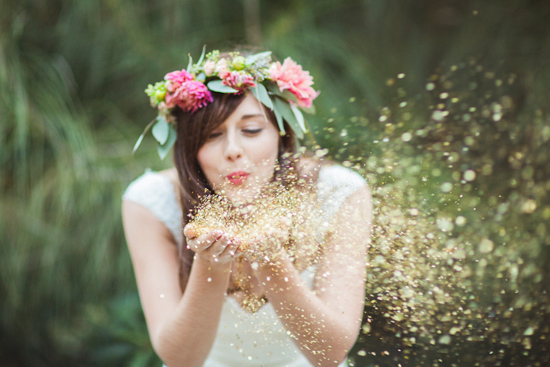 If we were getting married we would definitely be having a festival themed wedding full of fun and glitter make up. 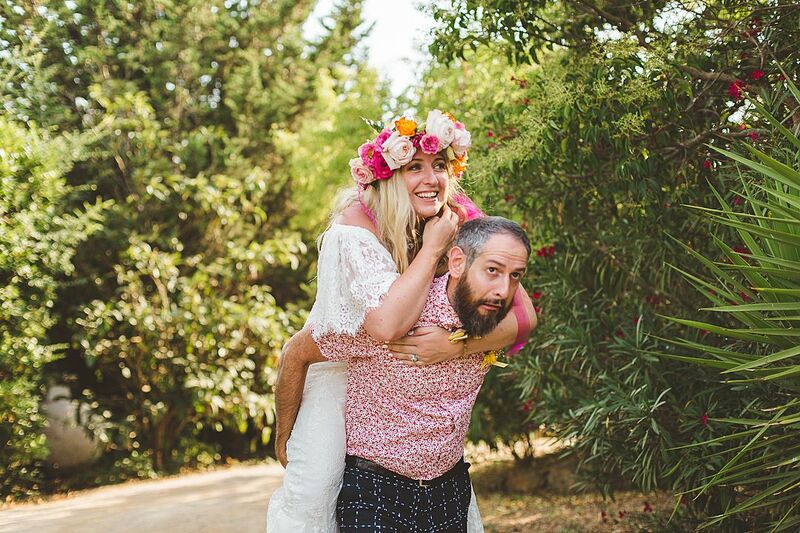 Festival weddings have become a big phenomenon over the last couple of years. 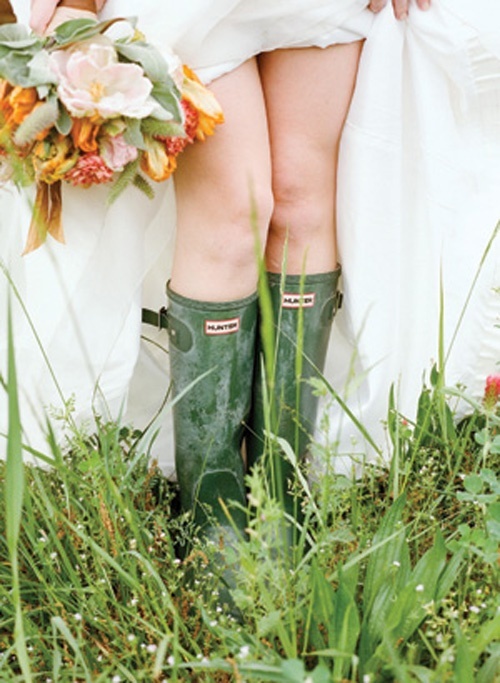 We think it is because music festivals are huge part of peoples summers, they are the one place you can well and truly let loose, get your fancy dress on, glittered up and roll around in the mud… well a wedding will be a little more tame than a music festival but you can incorporate the two and create a fun celebration for your big day, it wont be your traditional wedding but if you’re not a traditional couple break the unwritten rules and make your wedding your own. 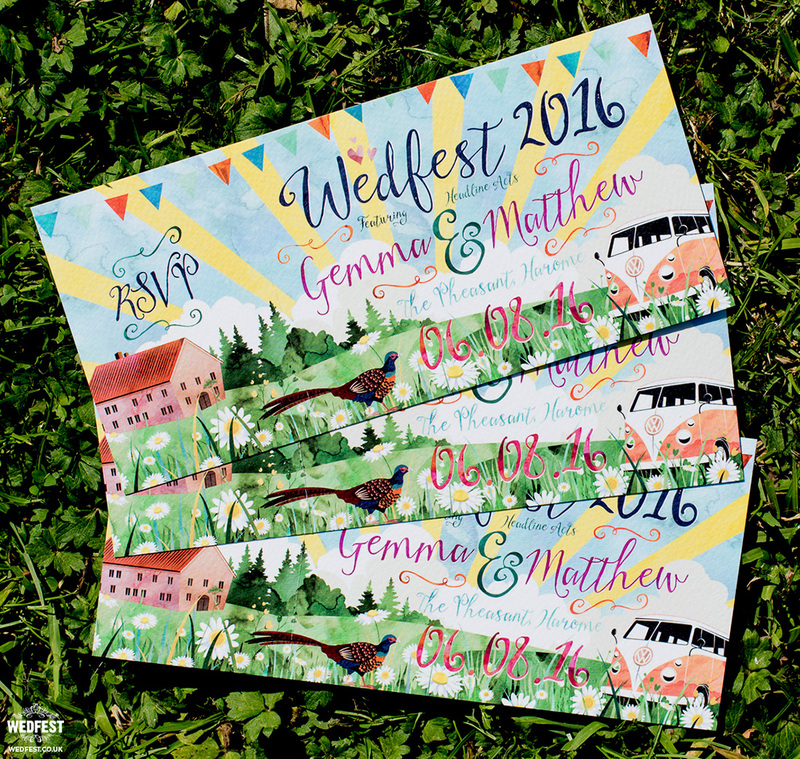 If your reading this festival wedding blog you’re probably looking for glitter wedding inspiration or festival wedding ideas which means you and your fiancé have probably shared some of your favourite memories together at music festivals. 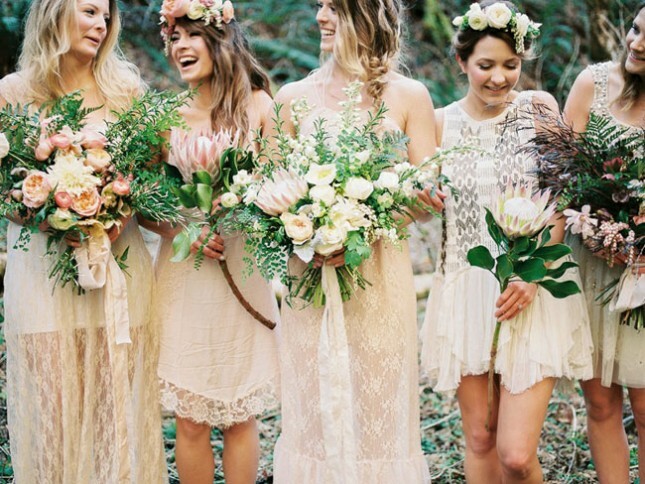 If you’re a boho festival bride you are going to need the festival wedding essential guide to create the perfect boho festival wedding. 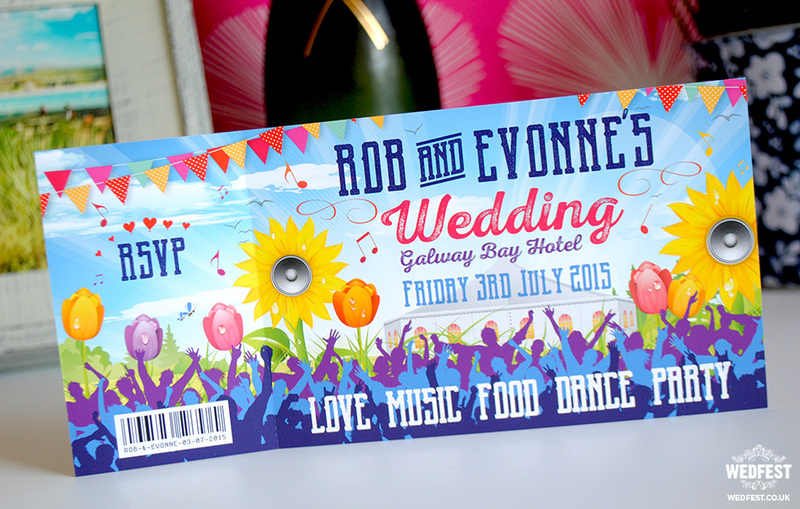 Papercuts create amazing invites to suit all wedding themes at competitive prices. 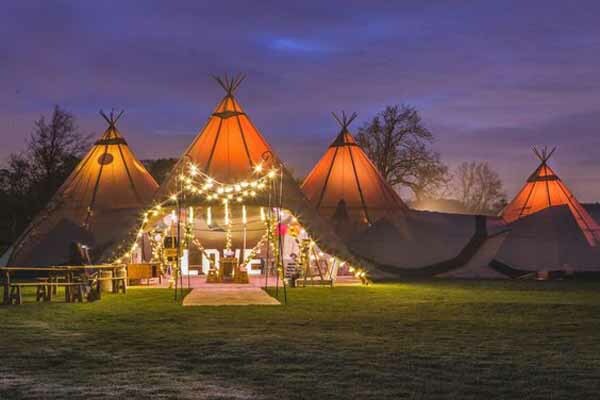 Just like a music festival the weather is unpredictable so you and your guests will need to be protected from the elements, your main tent could either be a big top circus style tent or if your thinking more rustic feel how about giant teepees. 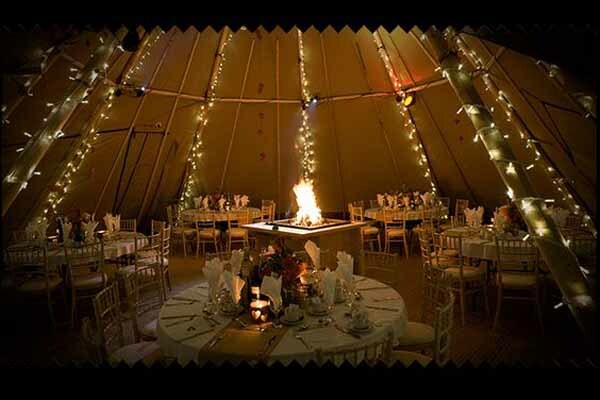 Festival wedding tipi’s look stunning! 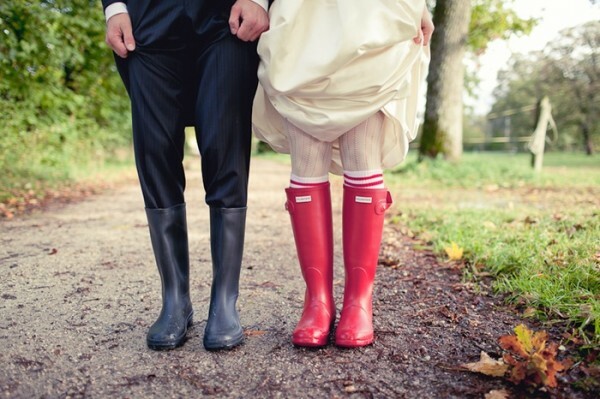 You have always got to be prepared for the unpredictable weather, rather than sinking in the mud in your heels, get your wheelie boots on! 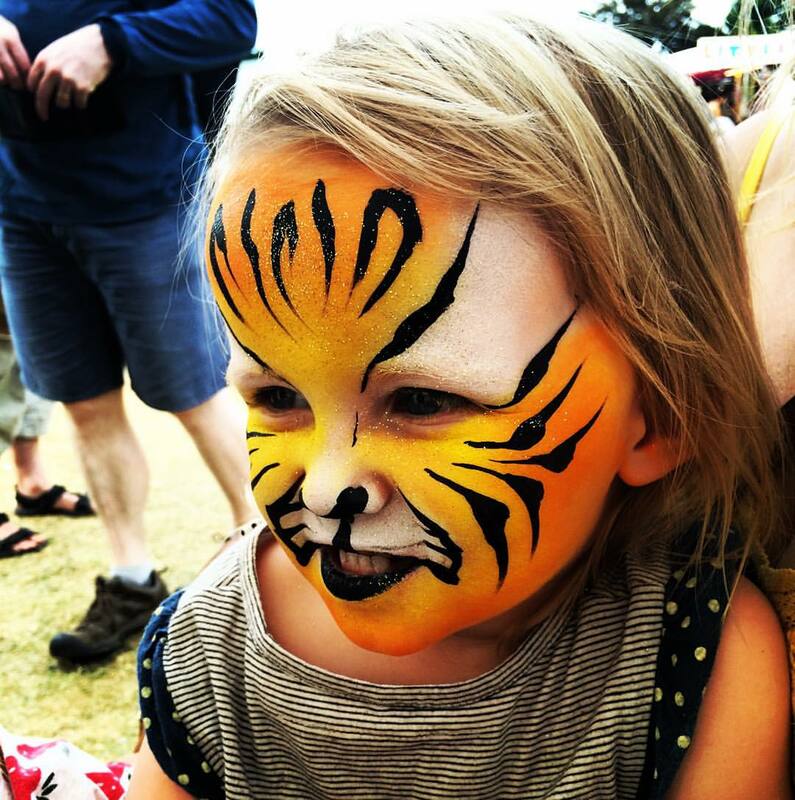 Aswell as glitter – face painting at weddings is a hit too! 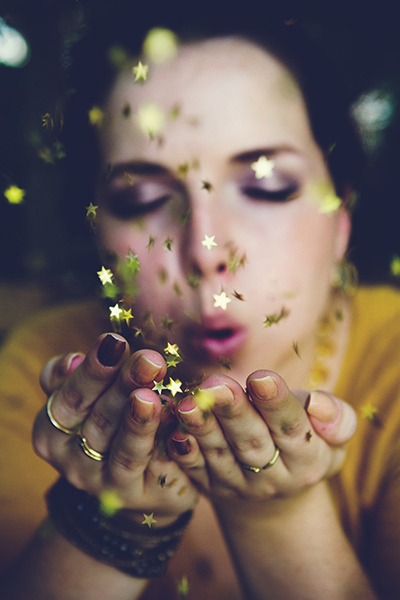 the kids love it as well as the adults. 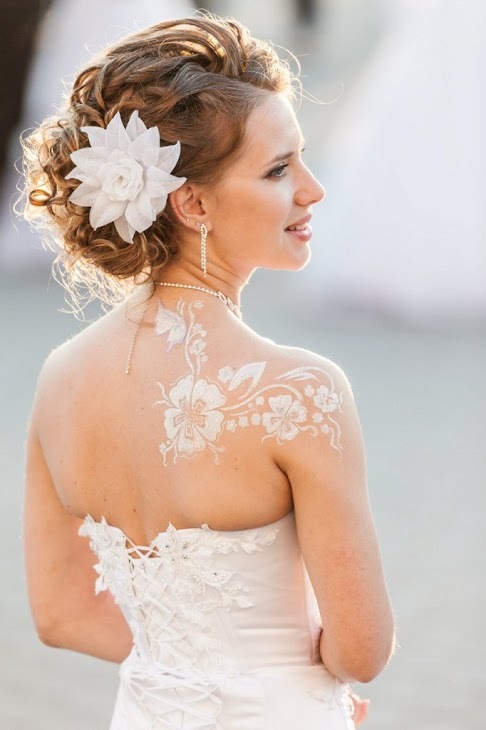 Everyone can be involved and we can paint delicate, classy designs with a touch of glitter! 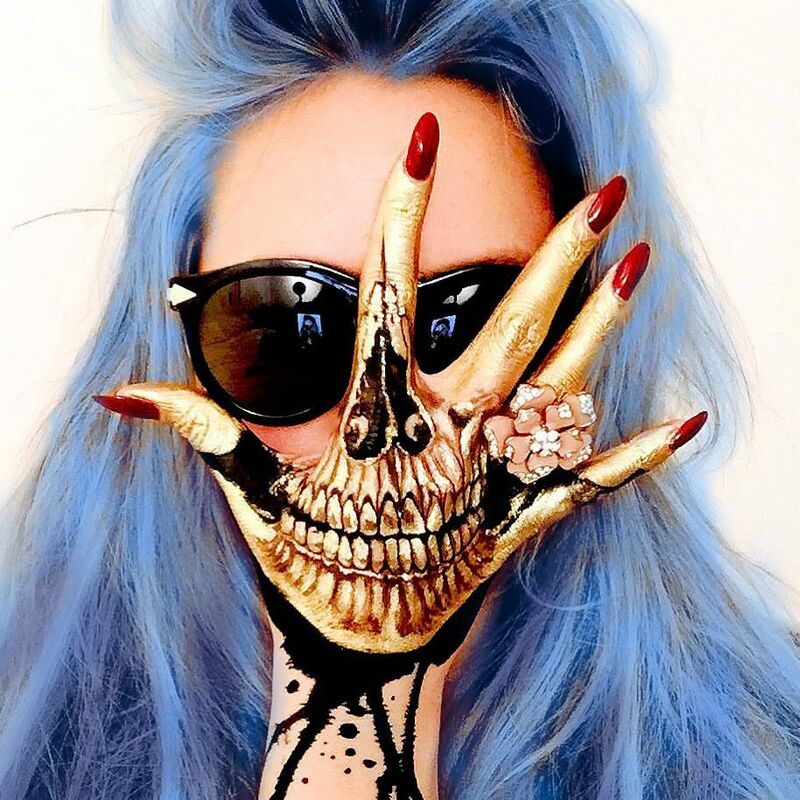 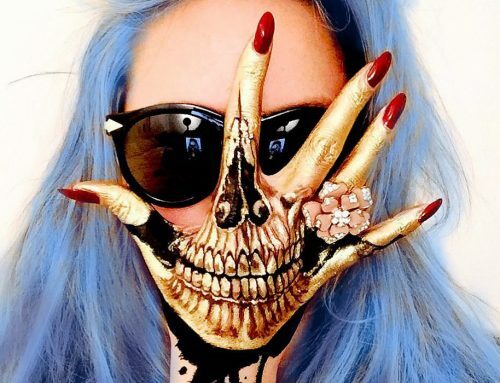 Face jewels look amazing to top of any wedding face paint look too! 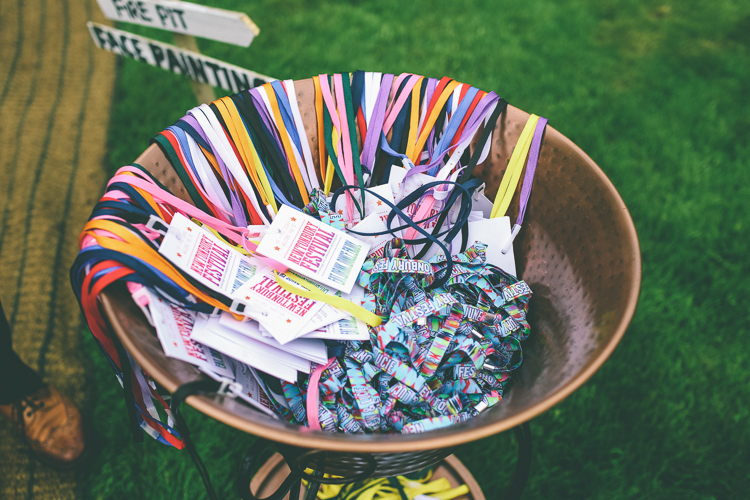 When you hire out glitter station or wedding face painter you can choose the options you would like at your special day! 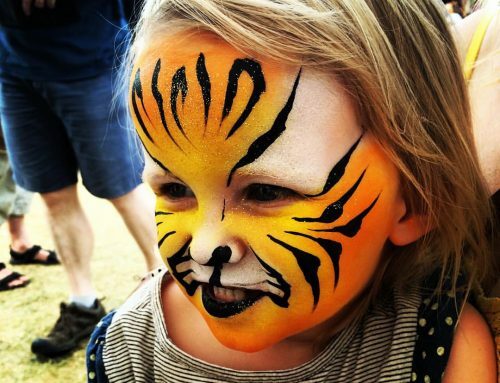 What is a festival wedding with out face painting and glitter. 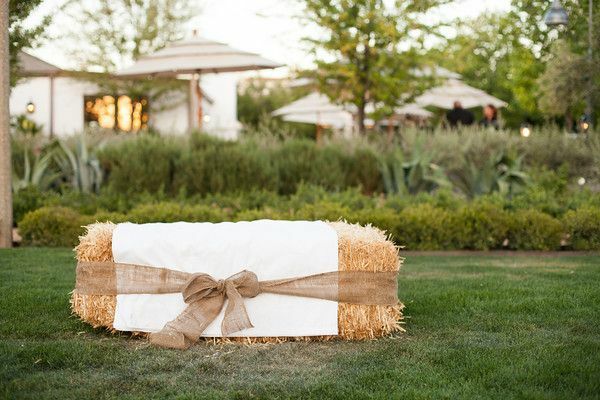 A cheap alternative to hiring seating whilst creating a festival feel, use hay bails. 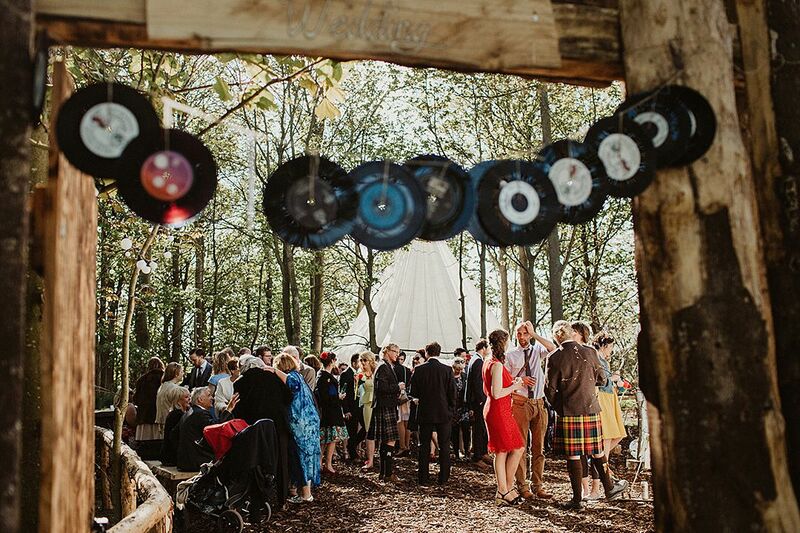 This one is a bit out the box but why not have a fancy dress box at your wedding?! 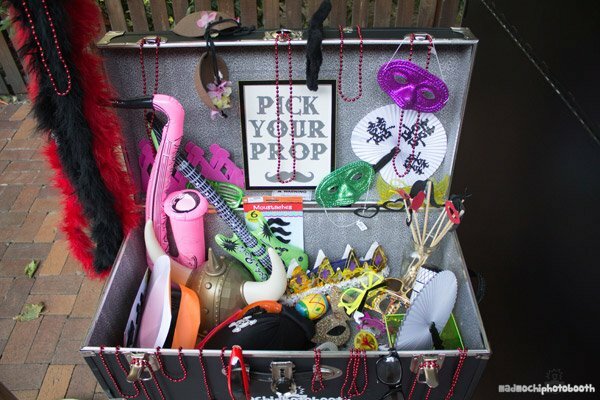 A big box filled with the most ridiculous items, this will no doubt have everyone in the mood for a party and will definitely build their festi egos for the day! 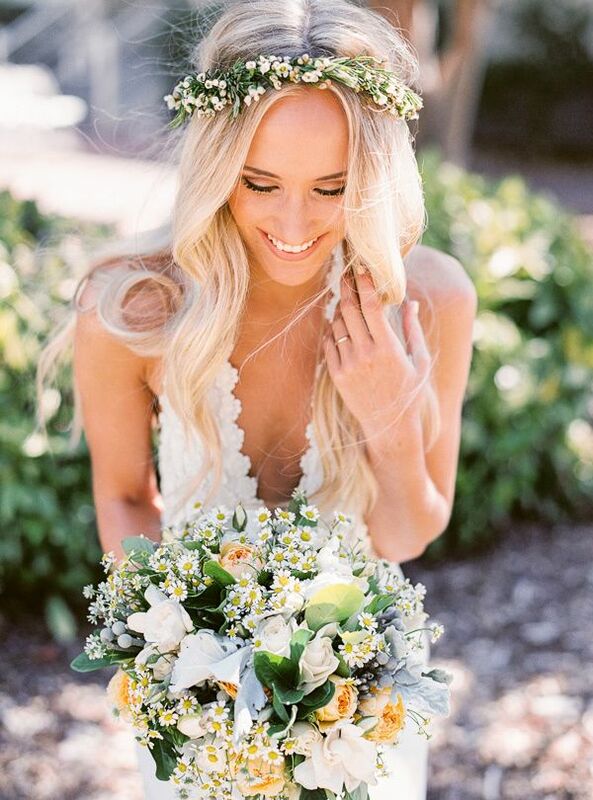 If your that boho chic bride then your day wont be complete with out your flower crown. 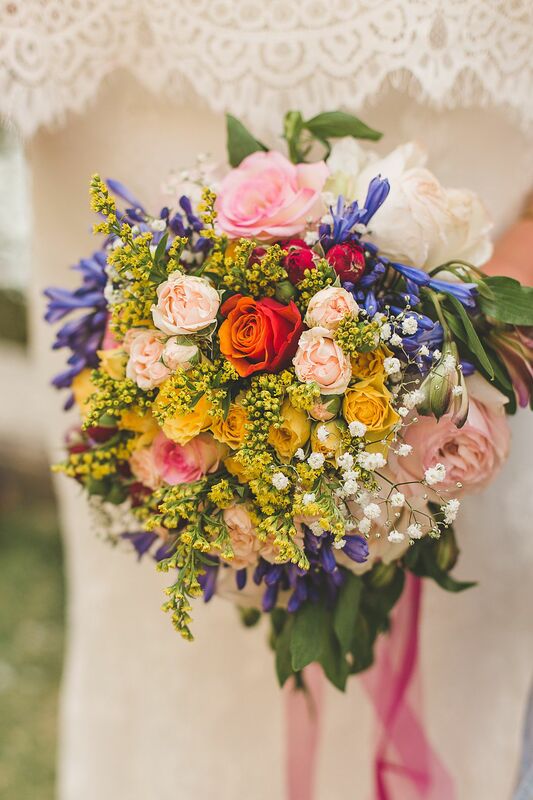 Elegant and beautiful, with al real flowers! 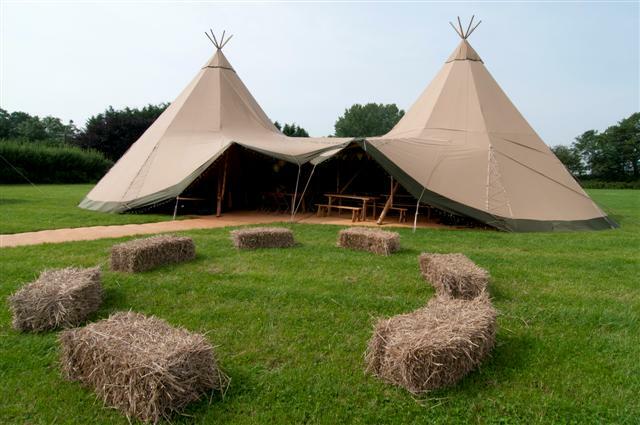 Make the catering easy with festival vendors! 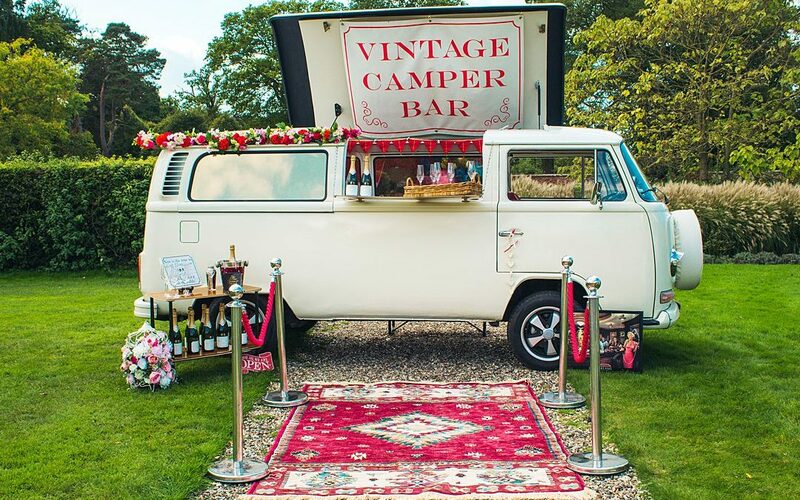 This vintage camper bar is an awesome touch to any boho festival wedding!